Project Description: Kasberg, Patrick & Associates L.L.P. (KPA) was employed by the City of Temple to investigate and evaluate various processes of water treatment to determine the most economical, dependable and flexible strategy for expansion of the City’s existing system. The recommended process was membrane filtration, which at that time had very limited use in municipal water treatment throughout the United States. There were few similar plants in the United States and the technology employed in the process has just recently become the standard of the industry. Rick N. Kasberg, P.E., Project Manager, made several trips throughout the U.S. to visit plants to research and evaluate current technology. Simply stated, this filtration process utilizes membranes to remove particles by physically straining above a certain target size. Filtration takes place from the outer surface of the fiber to the hollow inner core. Feedwater passes through the porous wall of the fibers and suspended matter remains on the outside. This filtration process removes solids larger than 0.1 microns. Microfiltration is a barrier filtration system that provides positive mechanical retention of suspended solids and microorganisms. As a guide, bacteria are typically larger than about 1 micron. Filtration quality is consistent despite wide variations in feedwater conditions and is independent of operator interaction. Operator input is minimal, making remote, unattended operation possible. 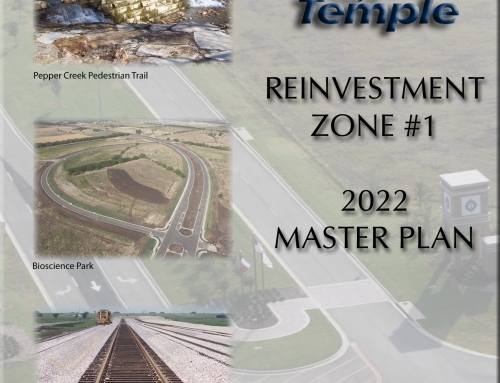 The recommended process was approved by the City of Temple in 2000. At that time, membrane filtration systems were classified as “alternate treatment technologies” under the Surface Water Treatment Rule established by the Environmental Protection Agency (EPA). Under this rule, all proposed membrane installations required approval by state regulatory agency. 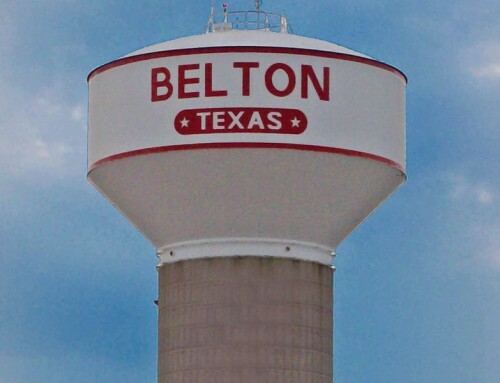 The State of Texas regulatory agency, Texas Commission on Environmental Quality (TCEQ), required that pilot test data be collected to demonstrate that the proposed system would produce water that met the requirements of the State’s Drinking Water Standards. Therefore, a “Pilot Study” was commissioned at the existing treatment plant by the City of Temple. Prior to beginning the “Pilot Study” KPA investigated numerous membrane filtration systems and recommended two systems for the pilot study. KPA developed a pilot study protocol which was submitted and approved by the TCEQ. This document was the basis for the testing, analysis and schedule adopted for the Temple “Pilot Study”. KPA conducted the pilot study from December 2000 to May 2001. Based on the results of the study the City of Temple selected the membrane system manufactured by Pall Corporation at the recommendation of KPA. KPA developed site specific data that would allow for construction of a dependable system which would produce a high quality filtrate to meet existing standards as well as more stringent standards proposed under future regulations. One of the larger components of the project consisted of design and construction of a raw water intake structure. Construction of the intake structure required installation of a temporary cofferdam in the Leon River some thirty feet deep. The cofferdam allowed for dewatering of the excavation needed for constructing the intake. KPA designed the intake structure pumping system to meet the City’s average winter day demand in order to allow for sole use of the new membrane plant during these periods. The membrane facility was designed for simplicity of operation. Virtually all plant operations are automatically controlled via Programmable Logic Controllers (PLCs). State of the art supervisory controls including integrated closed circuit security cameras, multiple integrated float switches, internal alarms and computers allow the Temple Membrane Facility to be remotely operated, either from the Existing Conventional Facility or by lap-top computer from the Plant Operator’s home. 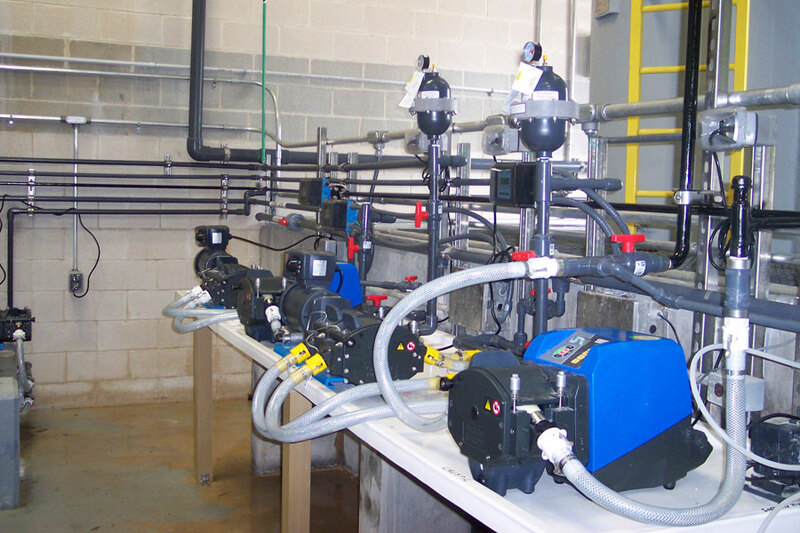 Pall Corporation currently has over thirty “custom” microfiltration membrane systems in operation in the United States and an additional thirty installations that are currently in various stages of design or construction. The Temple facility contains the largest quantity of membranes in the world for Pall Corporation and has become their showcase facility which has been frequently toured by owners and designers of water treatment facilities from the U.S., U.K., Australia, Germany and China. 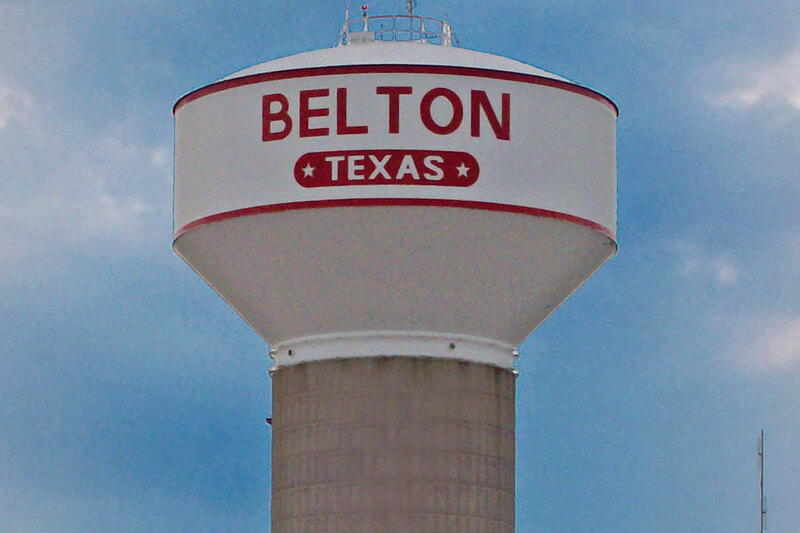 Four (4) of these installations are larger than ten million gallons per day (10 MGD): Pittsburgh, Pennsylvania and Bakersfield, California at 20 MGD; Westminster, Colorado at 15 MGD and Temple, Texas at 11.6 MGD. 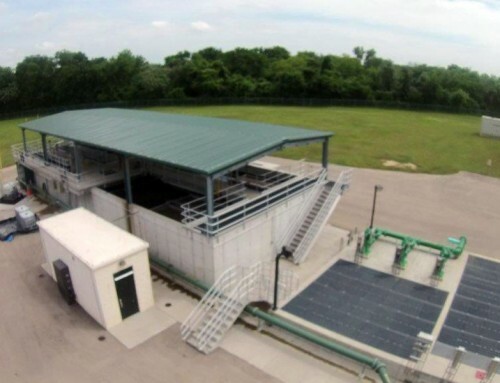 While the Temple Membrane Facility was initially rated at 11.6 MGD by the TCEQ, data taken during the pilot study indicated that a greater flux rate (capacity) would likely be possible during the full-scale installation. As such, KPA sized all support appurtenances (raw water pumps and pipeline, strainers, membrane modules, compressed air system, recycle pump station, etc.) for 15 MGD. The Membrane Facility operated for approximately eight months (January 2004 through September 2004) prior to a CIP being required. 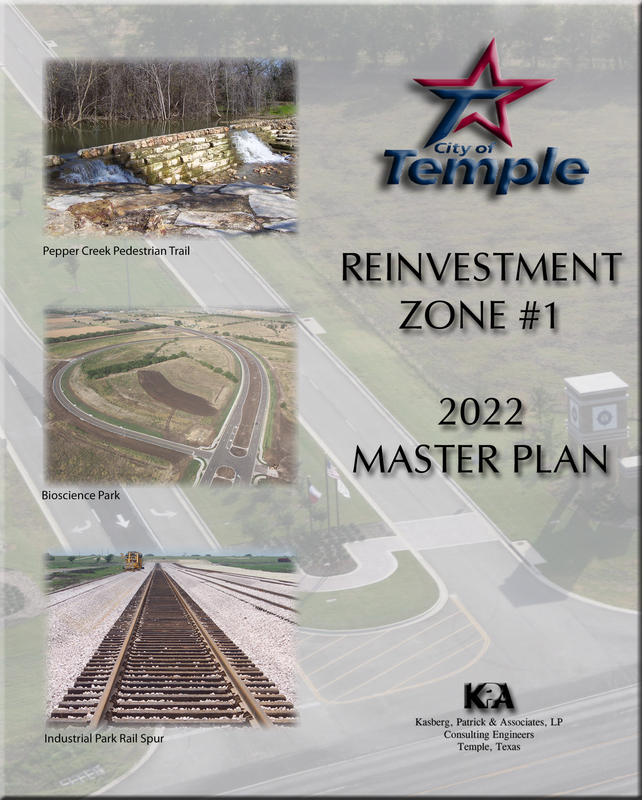 As a result, KPA is currently in the process of working with the TCEQ and the City of Temple to increase the rated capacity of the Membrane Facility. 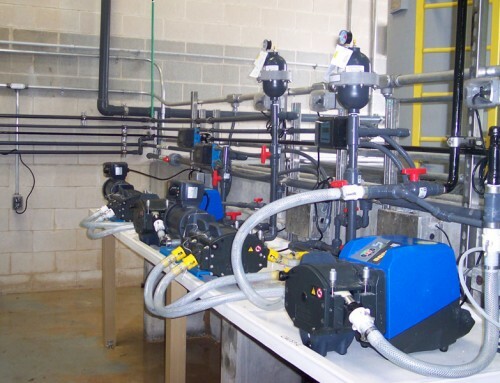 In addition to the use of “alternate treatment technology”, KPA utilized portions of the existing Conventional Treatment Facility, direct filtration and the innovative use of backwash recovery to achieve a cost effective treatment facility for the City of Temple, both in capital and operation and maintenance costs. By locating the new membrane plant in close proximity to the existing conventional plant, KPA was able to interconnect the two (conventional and membrane) processes which allowed additional savings by the use of existing chemical feed equipment and clearwell storage. The project also included numerous modifications to the existing conventional plant chemical feed systems and electrical controls. Many of the early membrane installations resembled conventional facilities with the membrane replacing the mixed media filters and retaining sedimentation. Prior to the pilot study, KPA recommended to the City that the concept of direct filtration be investigated. Direct filtration is pumping directly from the river to the Membrane Facility with no clarification or sedimentation. 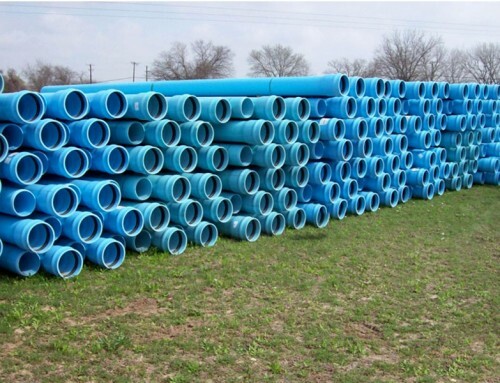 The pilot study confirmed direct filtration could be economically accomplished and the City saved the capital cost of clarifiers / sedimentation basins and the addition and operation of pumps between the clarifiers and membrane. Scope of Services: KPA, the City of Temple and Pall Corporation collaborated to provide the citizens of Temple, Texas a state of the art treatment facility that cost effectively utilizes innovative technology and “outside the box” design to achieve a high quality filtrate that will meet increasingly stringent future guidelines.